AJT Equipment is one of the leading manufacturers of horizontal and vertical test beds in the world. Each machine is made specifically to order for customer's requirements and can handle loads exceeding 4 million pounds. We build our machines in compliance with ISO 9001:2004, ensuring that your custom machine will be built up to standard for years to come. We have our own in-house design team with CAD facilities. Designed to integrate with your existing data network. Optional PC integration and Data Acquisition are available. We offer comprehensive training and certification covering all aspects of machine operation. 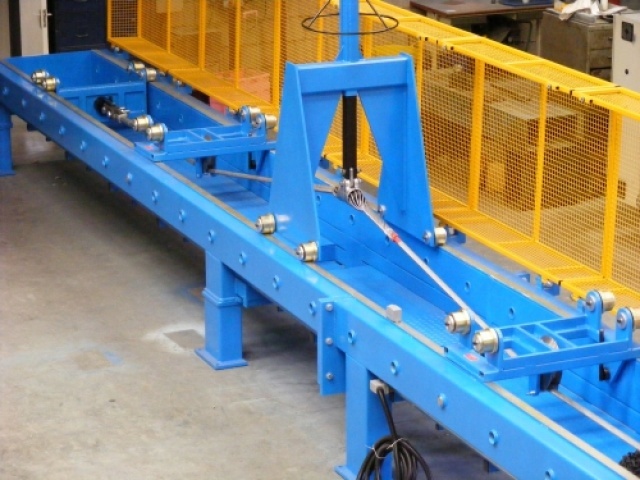 For Testing Machinery Repairs or Test Bed Service call us today!